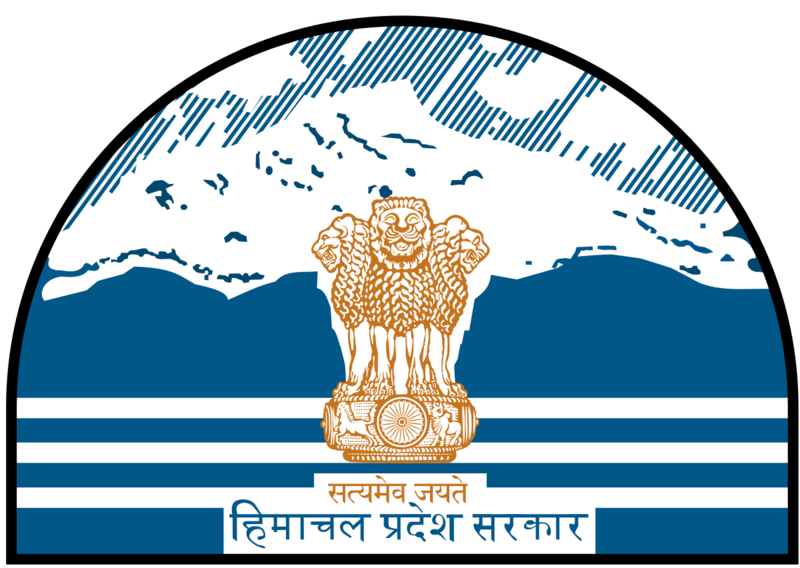 The present District Of Mandi was formed with the merger of two princely states Mandi and Suket on 15th April 1948, when the State of Himachal Pradesh came into existence. Ever since the formation of the district, it has not witnessd any changes in it’s jurisdiction. The chiefs of Mandi and Suket are said to be from a common ancestor of the Chandravanshi line of Rajputs of Sena dynasty of Bengal and they claim their descent from the Pandavas of the Mahabharata. The ancestors of the line believed to have ruled for 1,700 years in Indarprastha(Delhi), until one Khemraj was driven out by his Wazir, Bisarp, who then took over the throne. Khemraj, having lost his knogdom, fled eastward and settled in Bengal, where 13 of his successors are said to have ruled for 350 years. From there they had to flee to Ropar in Punjab, but here also the king, Rup Sen, was killed and one of his sons, Bir Sen, fled to the hills and reached Suket. The State of Suket is said to have been founded by Bir Sen, an ancestor of the Sena Dynasty of Bengal. The use of technology is increasing day by day, we all depend on technology and we use various technologies to accomplish specific tasks in our lives. Today technology has made the field of communications so easy. Now we can draft official messages/Letters on our website so that information will be available for everyone in a second without any delays. Suggestions are invited from everyone so that we can make efficient use of this technology.Now days you can access a full district mandi website via a PC , mobile app on any smart phone or ipad.